LuLaRoe only produces 1,000 pieces of clothing in each print they choose and once it is gone, it's gone! The great thing about this is you could be the only one with that particular style and print in your city or state, making these like one of a kind styles. Any trendsetter knows how important that alone can be when getting dressed each day! Made in the USA, stylists are in the factories daily producing these one of kind clothing pieces! LuLaRoe first grabbed my attention in a way that not many brands do. Not only do these pieces have the ability to be a one of kind, you can also where almost every piece in a variety of ways adding to it's uniqueness. Tying a shirt a different way, layering different patterns, or accessorizing with belts, pins, and jewelry, it completely changes the look! 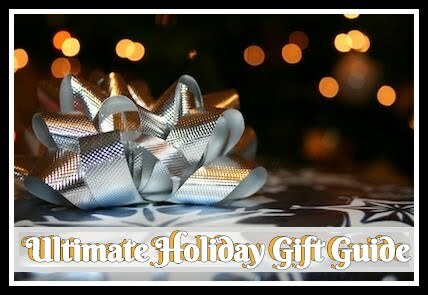 I've had the wonderful opportunity to work with an amazing LuLaRoe consultant who not only loves the product herself but she always has the perfect timing when it comes to clothing I need for each season. 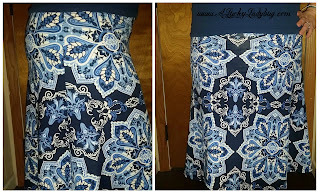 Not my first go around with an Azure style skirt, I have definitely fallen in love with this new pattern. Reminding me of a kalidescope, I have been sporting the skirt around in the spring weather! 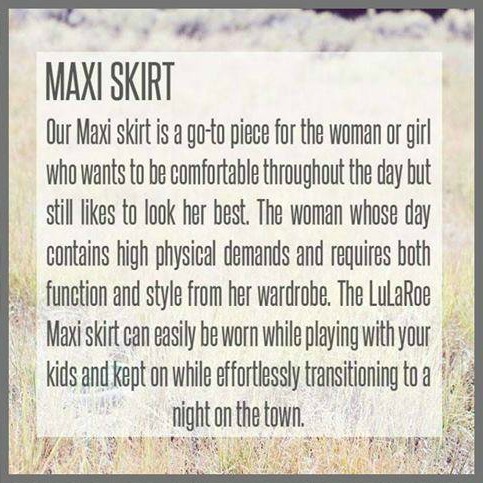 Though it doesn't get any better than LulaRoe's Maxi Skirt since it can be worn a variety of ways. Wear it as a dress for an evening out like you see in my pictures or as a long skirt during a relaxing Summer day. Lately, the wrap style bracelets have become a popular style accessory for today's trend setters. I've been a fan since high school because of the "natural" or "alternative" look a lot of them have. 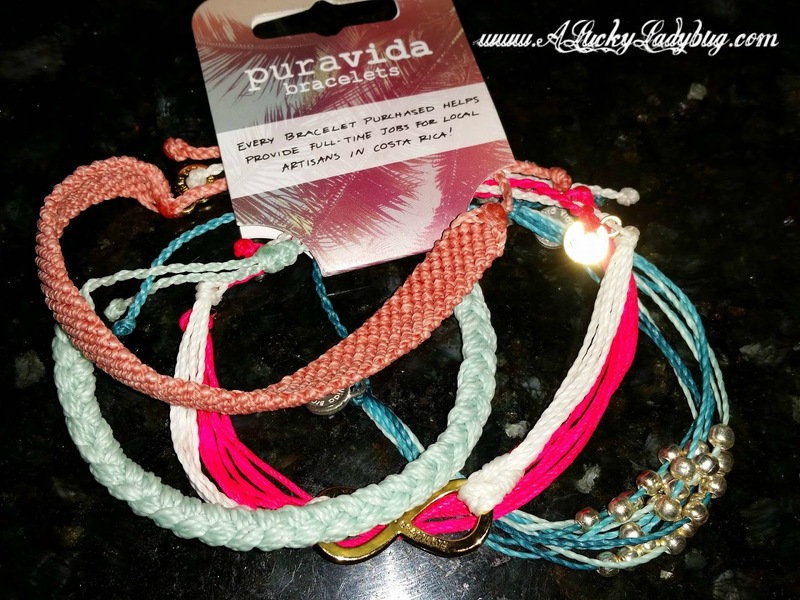 I consider myself to be a free spirit, so when I discovered Pura Vida and their beautiful line of jewelry, I knew I was an instant fan. 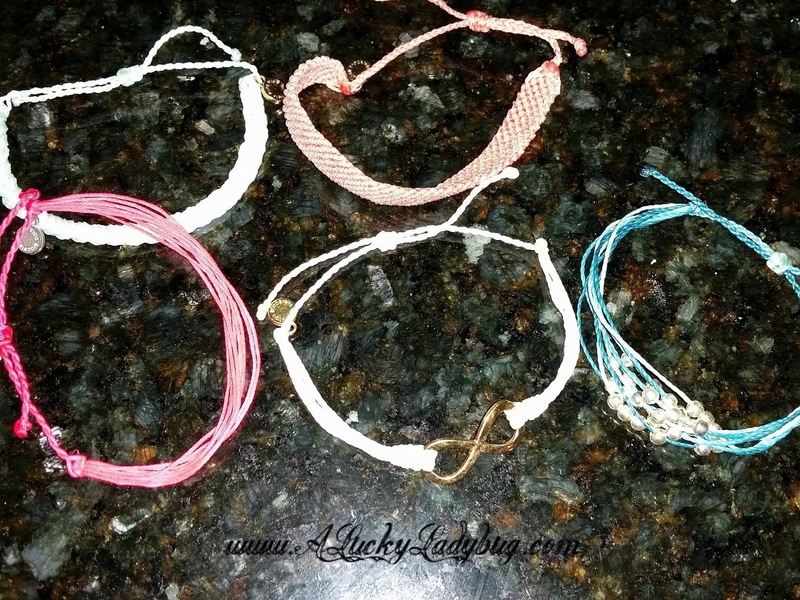 "Every Pura Vida Bracelet is carefully handcrafted by artisans in Costa Rica." "'Pura Vida' is Spanish for 'pure life', a Costa Rican philosophy that encourages the appreciation of life’s simple treasures. Slowing things down, celebrating good fortune, and refusing to take anything for granted embodies this laidback lifestyle. 'Pura Vida' means choosing to live life to the fullest. It’s more than just a saying... it’s a lifestyle." "Each bracelet is as unique as the person wearing it." Since we got a whole package of bracelets, my trendsetter daughter and I picked our favorites dividing them up perfectly. I have been wearing mine since the day they arrived without taking it off for even a second. Each of the charms and bracelet still look brand new and it has stayed sturdy through working around the house and rough play with the boys. My daughter has matched hers with her different outfits and has had tons of friends asking where she got them. 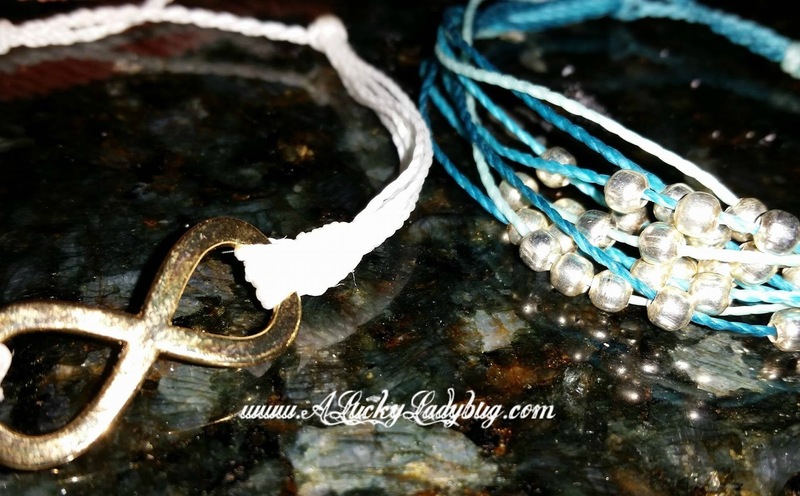 I love being able to sport around such a trendy yet simple bracelet and one with so much meaning behind it! I highly recommend checking out the full story and all about the ways Pura Vida gives back around the world. Growing up I hated having naturally curly hair it was absolutely terrible! Throughout the years I have of course learned how to maintain it myself. Since then I've dyed my hair tons and with all the styling, I've damaged my hair quite extensively. I actually ended up with a daughter who has the same hair I had only thicker. She too hates sporting the curly hair most days and she is always straightening it. We are constantly on the look out for some great hair styling products which not only control the frizz and insanity but which will repair the damage and allow us to manage our hair like a pro. 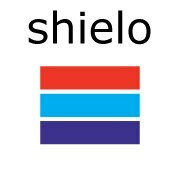 Shielo is a line of products created using home grown products on the belief of using the same ancient philosophies we once used as a society. 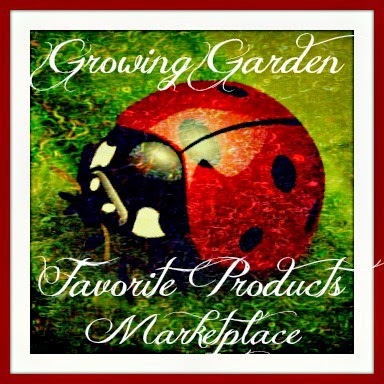 Using modern technology to create a complete line of organic personal care products. Their Intensive Hair Mask helps "restore elasticity, freshness and suppleness to dry, chemically treated or damaged hair". With hair like my daughter's I can guarantee it will be put to the test! Right away I noticed the amazing smell it had and with straightening her hair almost daily, she needs all the hair strength she can get because of the damage from the heat. The Shielo Intensive Hair Mask improves the strength of her hair and also reduces the amount of split ends she has. This has made of our hair soft and silky over the last few weeks of use. She has even noticed that she gets less knots in her hair. 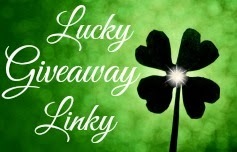 Giveaway: My awesome LulaRoe Consultant is going to give one of A Lucky Ladybug's lucky readers an Azure Skirt to have of their own! 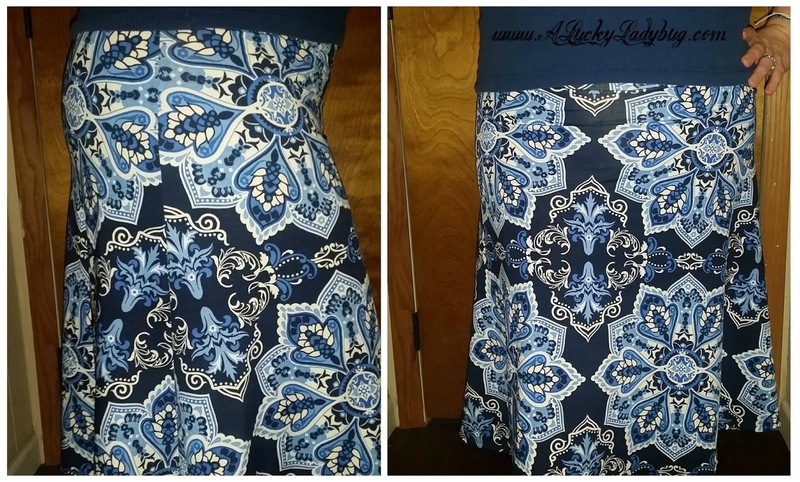 I would most use the LuLaRoe skirt for a special friend! I'd use the maxi skirt the most. Many years ago, I used to own several of them and I loved wearing them everywhere. It would be nice to have a piece to be able to dress up or down. I would love to try the Shielo Intensive Hair mask for my dry hair. I would love to try the skirt. I like that it is long enough for work. 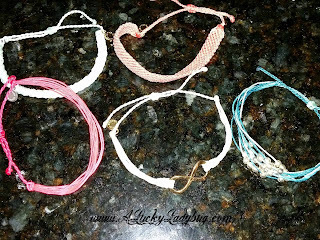 I really like the wrap style bracelets. Love all the bright summer colors! I would use the maxi shirt the most. I love how there are so many different ways to wear it. I am most excited about the Shielo Hair Mask! I have very dry hair and lots of split ends, I would love to see if this would help! i like the bracelets. I think they would go with anything so I would wear them a lot. I would use the skirt the most. I have seen where you can style it as a regular maxi, beach cover-up, strapless dress or belt it and make it a shirt. 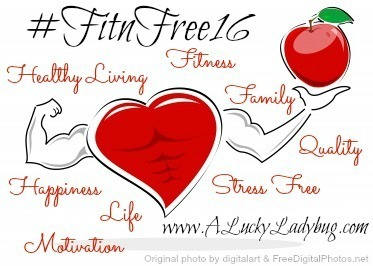 I would love find a great print! I would wear the Pura Vida Bracelet all the time. I think they are super cute and would go with most my clothes. I would like to try the sheilo hair product because I too dye my hair and have trouble with frizz. I would use the maxi skirt, I like the pattern. I'd use the maxi skirt because I love maxi's and LuLaRoe! I am excited about the hair mask. i would wear the skirt all the time. it is super cute and it looks comfortable. I would love to own a maxi skirt again and the bracelets for pure vida are cool. Thanks for the giveway. I love the skirt the most. I don't own one and I would like to try being more stylish. I like that it's long because I really don't like showing my legs. Love the patterns too.